UnityPoint Health® has achieved recognition as an Adopter of the Healthcare Financial Management Association’s PATIENT FINANCIAL COMMUNICATIONS BEST PRACTICES®. As a Best Practices Adopter, UnityPoint Health has demonstrated it follows 100 best practices covering all aspects of financial interactions that take place in hospital inpatient and outpatient care settings. UnityPoint Health joins a select group of fewer than 200 hospitals, health systems, and physician practices nationwide that have received this first-of-its-kind recognition. “The work performed by our revenue cycle leaders, registration leaders, patient financial assistance counselors and many other in our organization made this recognition possible,” said Renee Rasmussen, Vice President, Revenue Cycle Management. To achieve Adopter recognition, organizations attest they have well-established processes in place to help patients understand their health insurance coverage and their out-of-pocket responsibility for the services they receive, and that compassion, patient advocacy, and education are part of all their financial discussions. 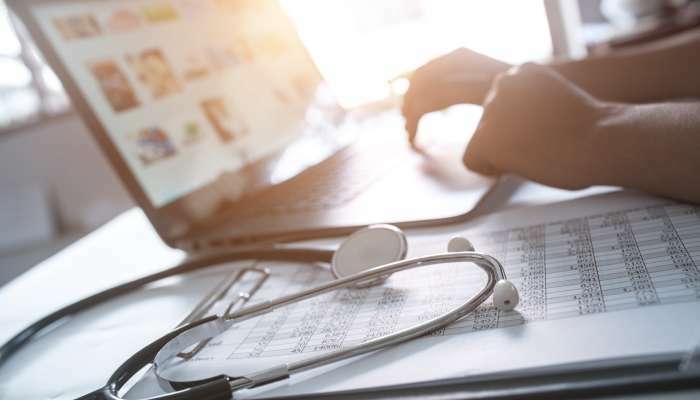 The HFMA blue-ribbon task force included representatives from major industry groups including the American Hospital Association, America’s Health Insurance Plans, the American Academy of Family Physicians, and the National Patient Advocate Foundation, among others. In 2017, UnityPoint Health will continue efforts to improve the financial experience for our patients, including providing easier ways to pay bills online and providing additional clear and concise financial information online and in our facilities.